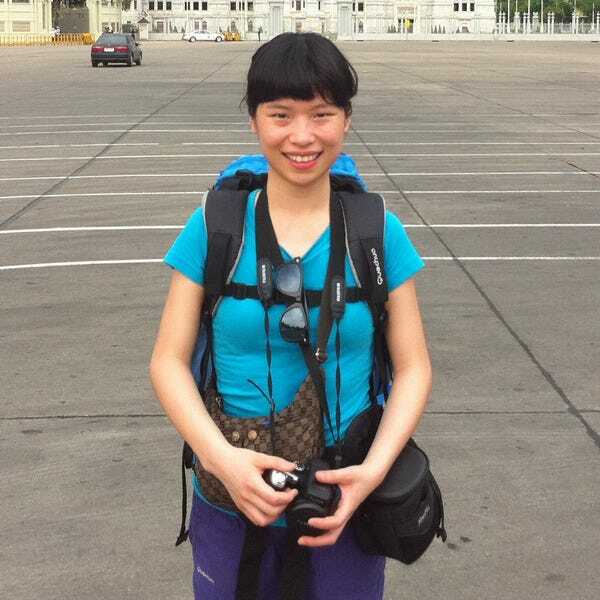 A born-and-bred Shanghainese girl, she was the China Editor for CNN Travel (formerly CNNGo) before leaving China’s mega city in early 2013 for an adventure of life. While not wearing her fingers to the bone on keyboards, she enjoys swimming and making dumplings. Tracy says, "Don't leave Shanghai without a stroll through the iconic match-making corner, or 'Marriage Market,' in People's Park every Sunday afternoon. " Follow our novice guide to explore one of London's most visited neighborhoods: the vibrant, colorful and forever-packed “Theaterland” in West End. Dating back to the Victorian Britain in 1877, The Wimbledon Championships is the oldest tennis tournament in the world and a showcase of the British nibbling culture. Set up underneath a railway bridge, the pungent Borough Market is the ultimate stop for experiencing London's passion for fresh food ingredients and delicious street foods.